This week was American Chocolate Week. One of those events that sneaks up on you. Or at least it snuck up on us. Fortunately, we found a good way to celebrate with Starbucks Ground Mocha coffee. Their new line that utilizes natural flavors. We were encouraged to try this new flavor after testing it a demo. Walmart was sampling it at select stores. We had to have some for our very own. 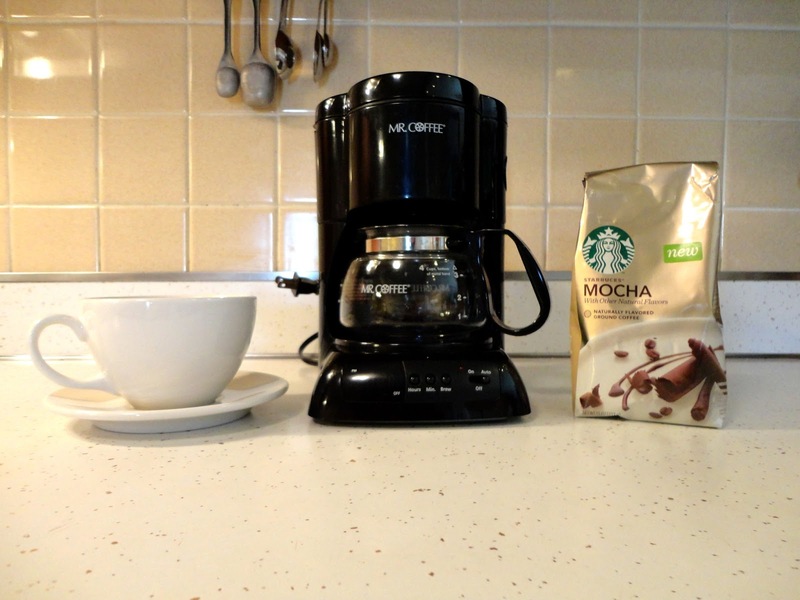 Our mornings are never complete without a freshly brewed cup of coffee. So, after adding a bag to our basket, which proved more difficult than we expected. It was flying off the shelves and ours was the last one. Usually, we buy coffee from a grocery store rather than from a coffee shop. 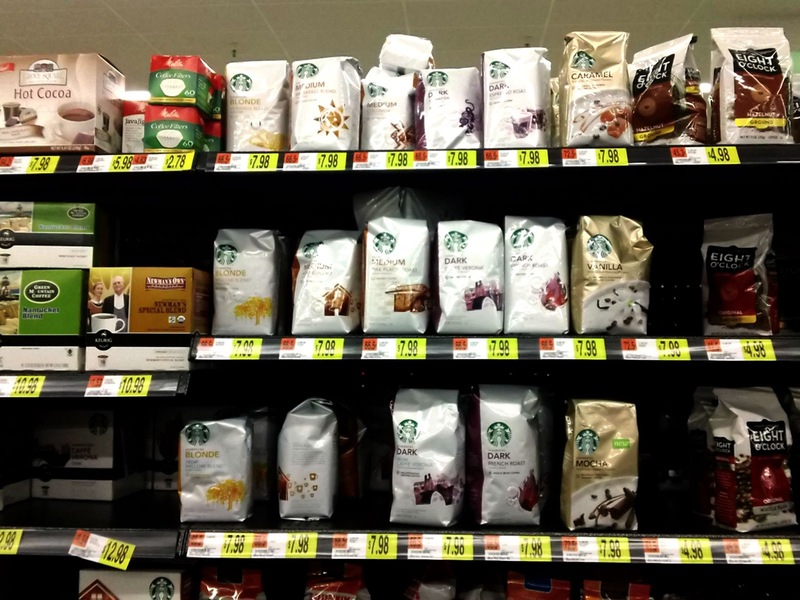 This Starbucks Ground Mocha will be a new addition to our coffee rotation. A new flavor to add to our ever growing list of favorite coffee blends. 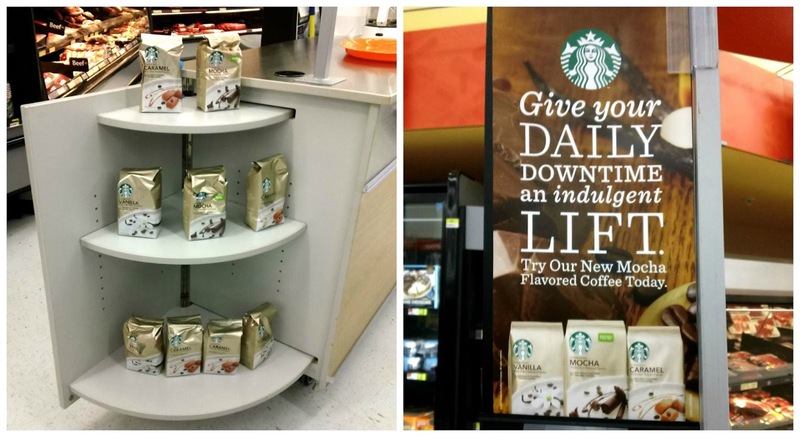 As we walked through the store we saw a Starbucks display in the bakery. The coffee was a sign that we needed to stop in the bakery. We needed to pick out something to go with our coffee. Obviously, it had to be something chocolate. Sadly, there were no double chocolate muffins. Apparently, we’re not the only ones that love them. Instead, we chose some cream cheese brownies. They’re a breakfast food, right? It didn’t matter because we were celebrating chocolate! All for the love of chocolate we can give up a healthy breakfast for one day of the week. As we tasted our coffee black, which Alison insists upon. You don’t know what to add until you know how it tastes! We were glad we picked the mocha because the cream cheese brownies enhanced the flavor. Twas as if a warm chocolate waterfall poured into our mouths. The chocolate abounded in our kitchen that morning. A perfect way to celebrate American Chocolate Week. 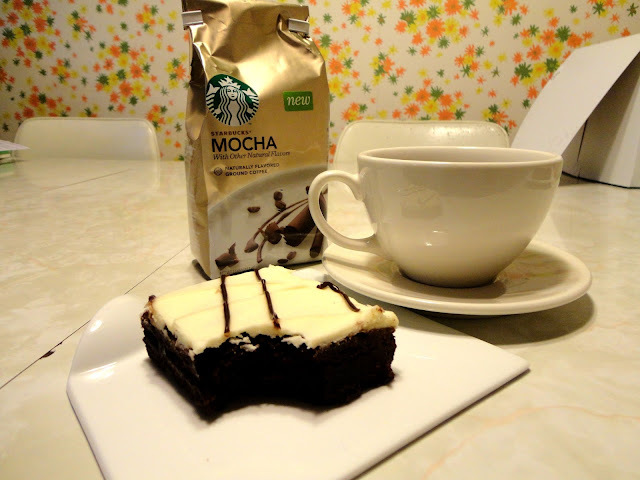 I love Starbucks coffee and those cream cheese brownies look amazing! 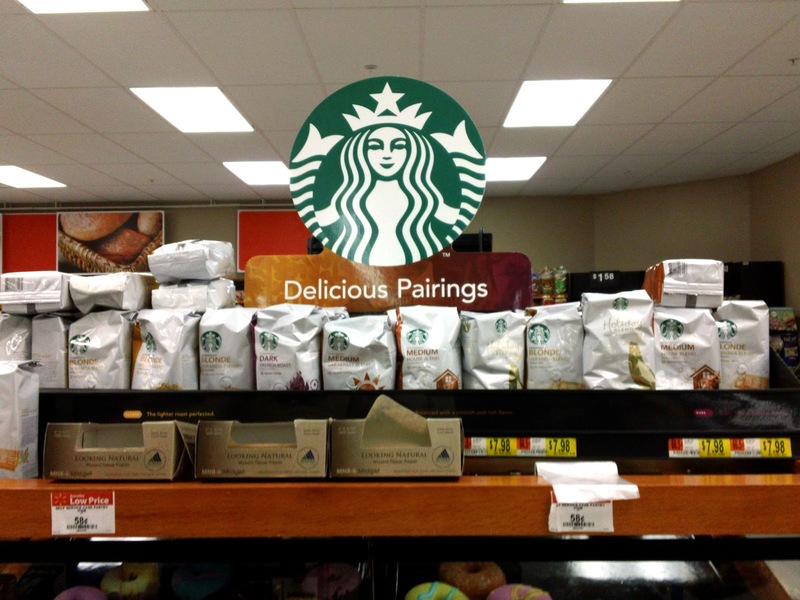 I wrote about the delicious pairings a few months ago and was surprised by all the yummy desserts at the Walmart bakery. I'm a new fan!